Neill Blomkamp Moves On From Alien 5 | Nerd Much? It seems like a lost opportunity to never see what Blomkamp had in mind. Blomkamp is now focusing his attention on the Oats Studios project, an entirely CGI series set in a post-apocalyptic world. There are plenty of sinister undertones and cleverly created characters that you can take a look at on the project’s website. My personal favorite clip is Cooking With Bill, a kind of Pleasantville attitude as violence becomes a simple part of the cooking process. 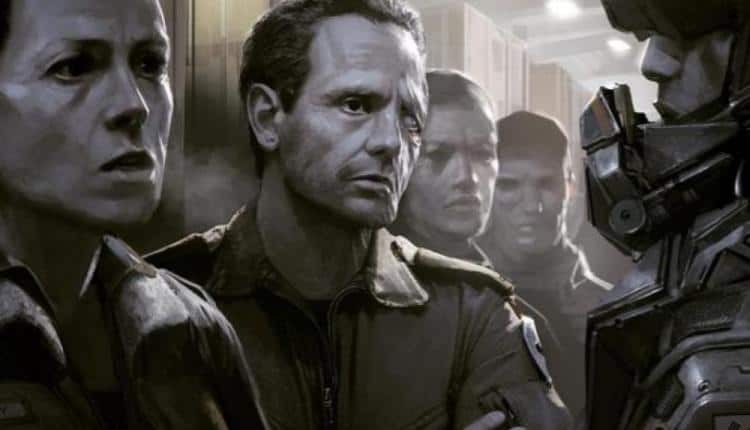 It is unfortunate to see that Blomkamp will not see his version of Alien 5 see the light of day. Whether you thought his concepts were unsustainable or not, it seems like a lost opportunity to never see what Blomkamp had in mind. In film it is especially important to deviate from the accepted canon in order to promote creativity and new ideas, otherwise we wouldn’t have things like The Lion King as a creative deviance from Shakespeare’s Hamlet. We’ll never know what Blomkamp truly had in mind and what he could have brought to the Alien series. Painted in this way, it might seem like Blomkamp left due to Scott’s determined take back of the series after leaving it for so many years. It could, however, also be a studio choice from the higher ups, especially in light of the Disney and Century Fox deal. Whatever the case maybe, Blomkamp is no longer making an Alien 5 and the project has been given to Scott instead.